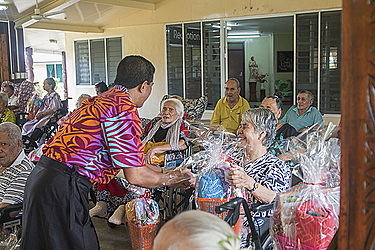 Mother’s Day came early for the elderly mothers of Mapuifagalele Home for the Elderly in Vailele yesterday. This was after they were presented 30 gift hampers from Chan Mow Supermarket. The 25 elderly mothers sang songs of thanksgiving as they accepted their gifts. 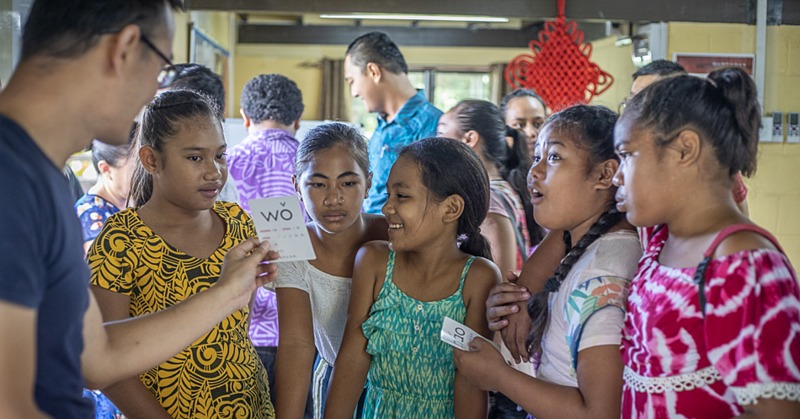 “On Mother’s Day, we will be having morning mass and then breakfast with all their (elderly mothers) favorite foods,” Sister Lucy of Jesus said. Eighty-year-old Valelia Salu said they are very fortunate to be blessed with presents. “I think the reason the companies that help us are doing well is because of our prayers,” she said. She also said they live in a beautiful place and everyone is always happy. Mrs. Salu added they are being well looked after and religion is a big part of their daily lives. 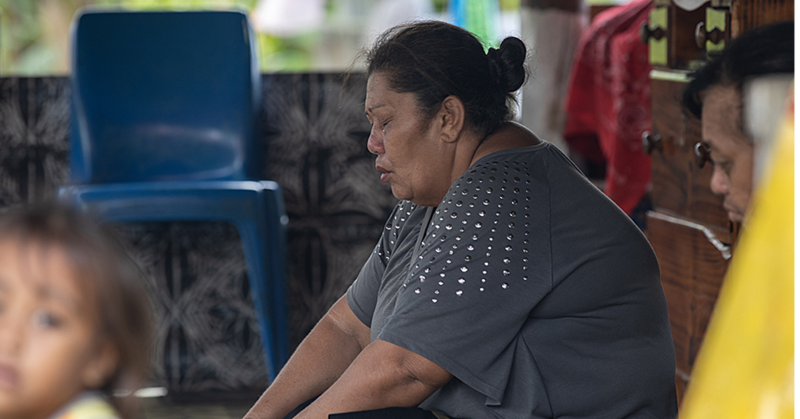 Mrs. Salu also expressed sadness about cases of elderlies being left behind by their own families despite being looked after by the Sisters. Stock Controller of Chan Mow Supermarket, Taivale Iulia Sami said it’s not about the gifts, but rather the recognition and appreciation for all the important roles they have in families, villages and churches. “This is why we come bearing gifts because without support, it’s not easy to carry heavy loads and also in life there are so many sicknesses, but if there is happiness they become great strength,” he said. Mr. Sami apologised to the fathers present, saying their gifts come on Father’s Day.